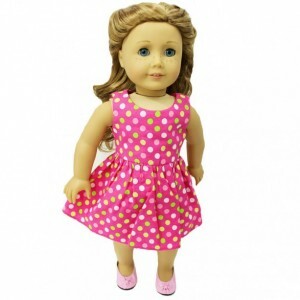 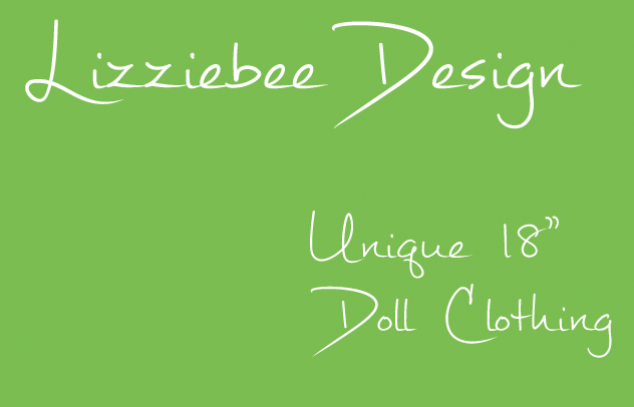 For the doll who needs more than something mass produced, Lizziebee Design provides high quality, unique 18" doll clothing and accessories for dolls such as American Girl. 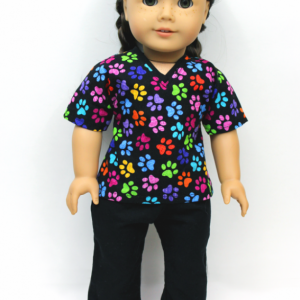 Orders will ship within 3-5 business days of purchase depending on size and complexity of the order. 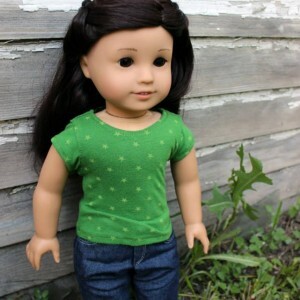 We are not affiliated with or endorsed by American Girl or Mattel.